The State of Hawai‘i is one of Hawaii’s largest employers and offers a competitive compensation package. 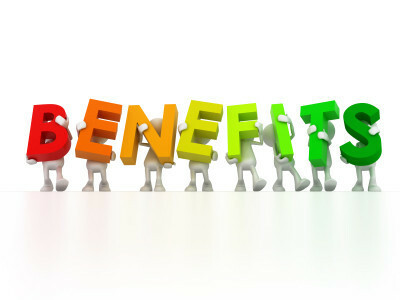 In addition to salary, which is an important part of the compensation package, an employee may be eligible for a broad range of valuable benefits, such as comprehensive health care insurance, life insurance, retirement programs, sick leave, vacation leave and paid holidays. The benefits information provided below is not a contract or binding agreement. It does not supersede laws, rules, collective bargaining agreements, executive orders, policies and procedures, and benefit plan documents pertaining to the various subject matters covered. Benefits vary by type of employment appointment, collective bargaining agreement and federal and state law, and are subject to change. State Employees needing further information should contact their Departmental Human Resources Office.